Have you suffered investment losses in Ridgewood Energy Fund? If so, the attorneys at The White Law Group may be able to help you recover your losses through FINRA Arbitration. The White Law Group is investigating potential securities fraud claims on behalf of investors involving risky energy investments, including Ridgewood Energy Fund. Specifically, the firm is looking at whether the brokerage firms that recommended such investments breached their fiduciary duty to their clients in doing so. 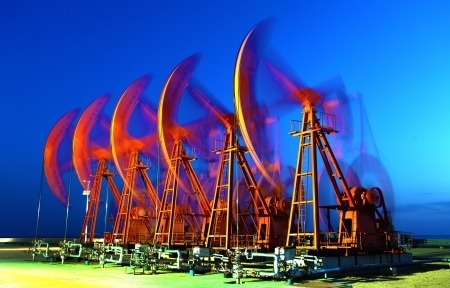 Oil and gas and energy investments are often complex and risky investments. Brokerage firms have a fiduciary duty to research such investments prior to recommending them for sale to their clients. They must determine whether the investments are appropriate for the clients given the clients age, investment experience and tolerance for risk. These investments typically pay a high commission – which often explains the stockbroker’s motivation in recommending the investment to the investor. We are currently representing many clients who have suffered losses in Ridgewood Energy Fund and other energy investments. It does not appear that the brokerage firms in these cases fulfilled their fiduciary duty to our clients.